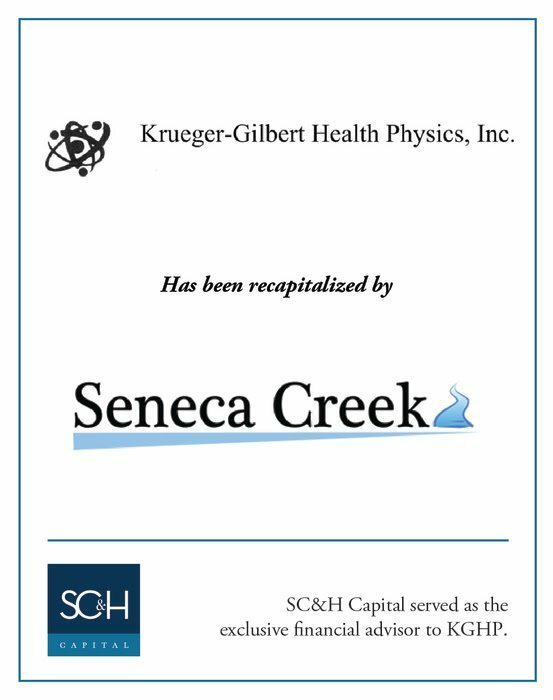 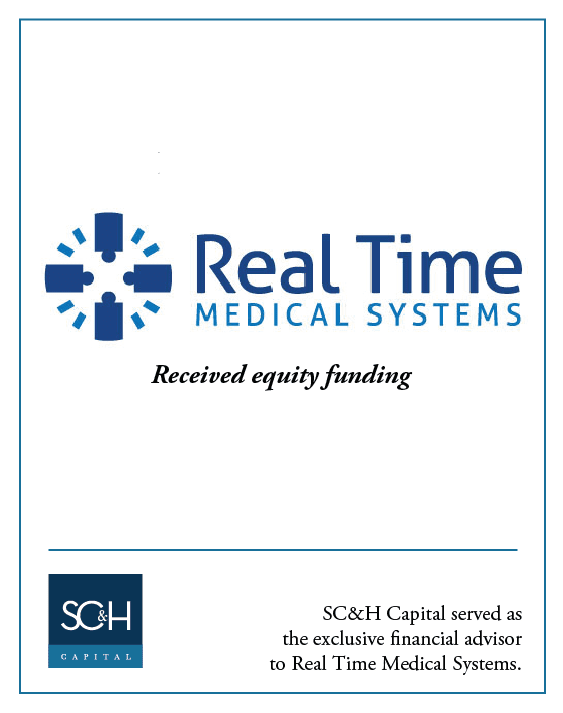 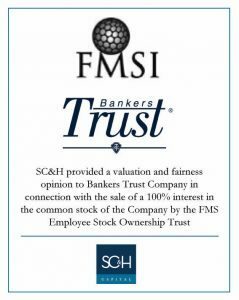 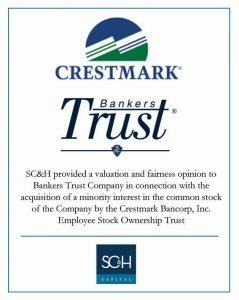 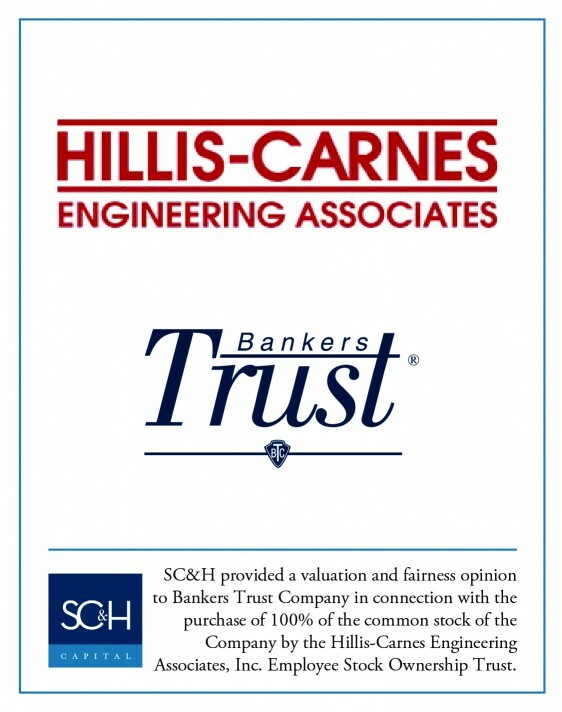 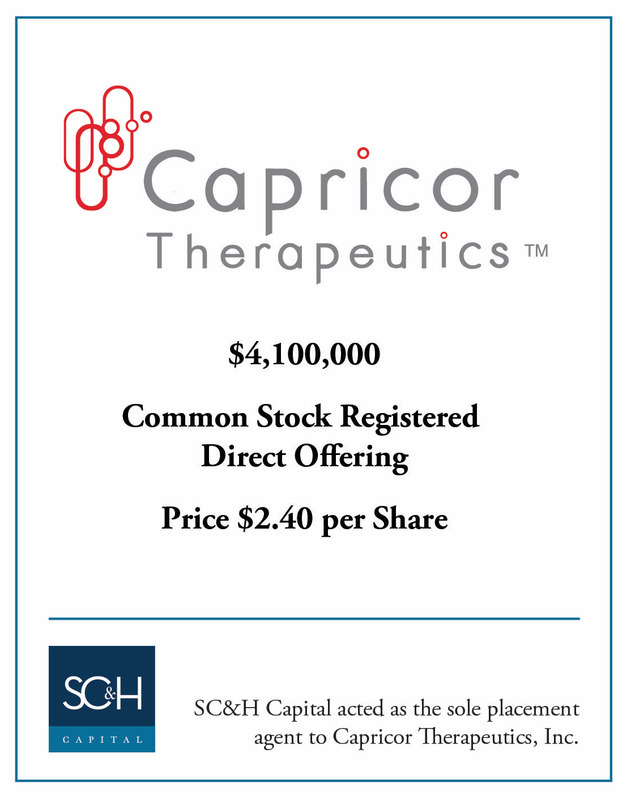 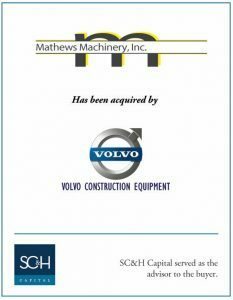 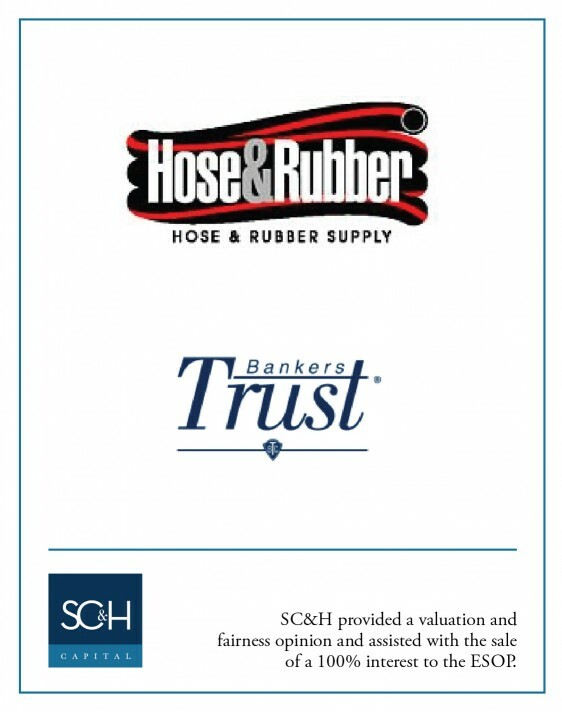 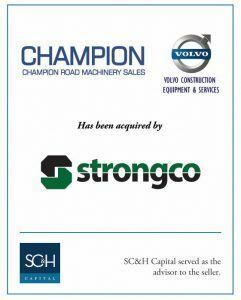 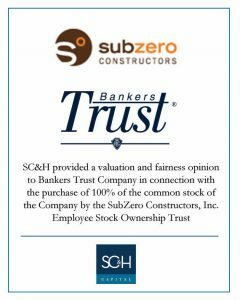 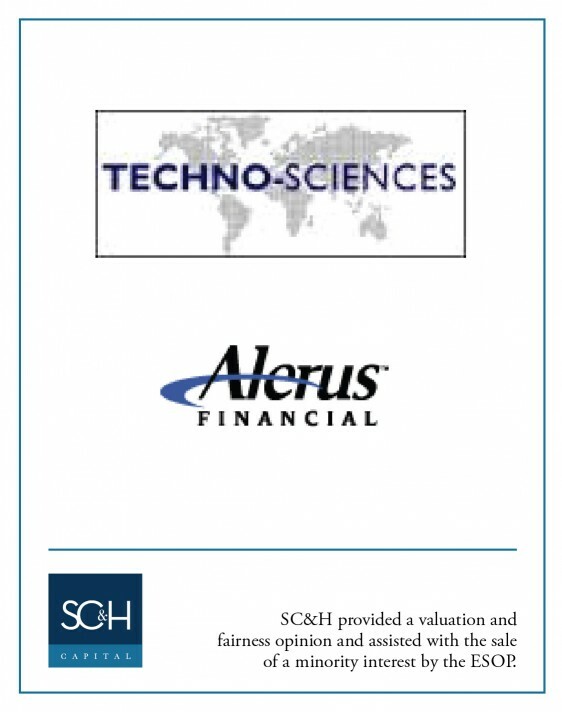 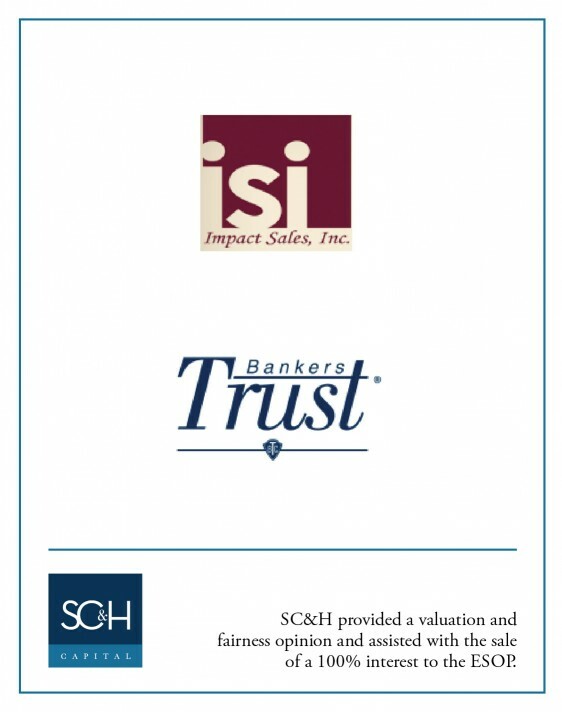 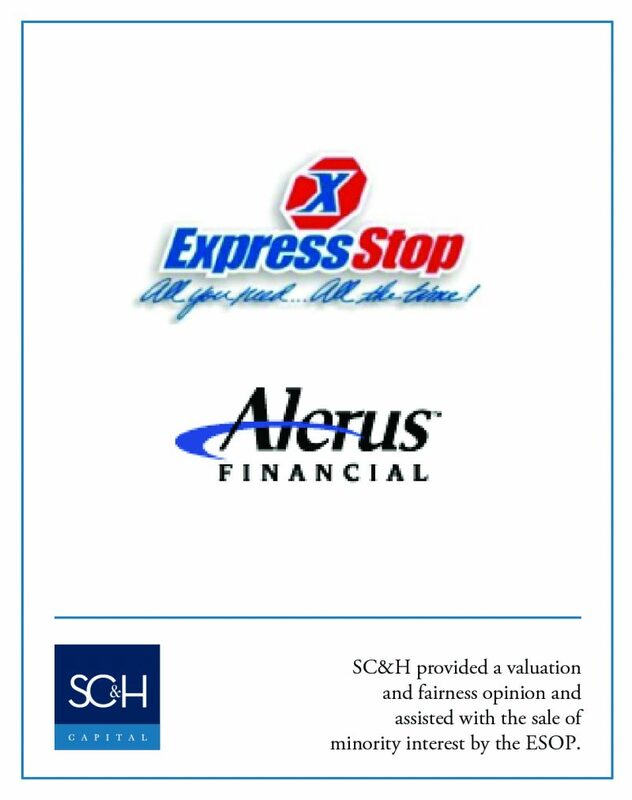 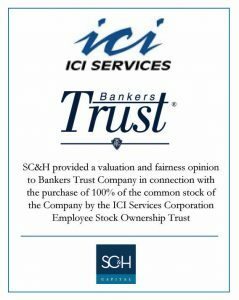 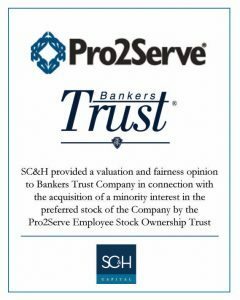 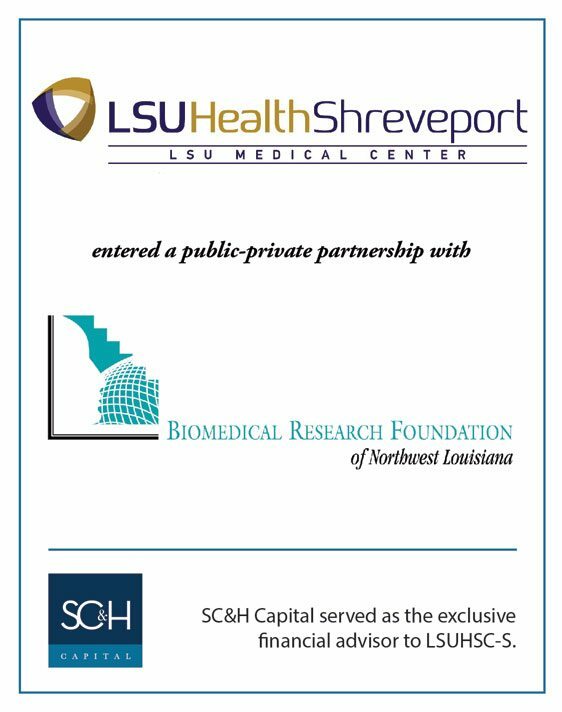 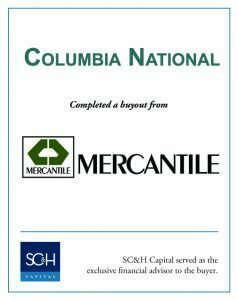 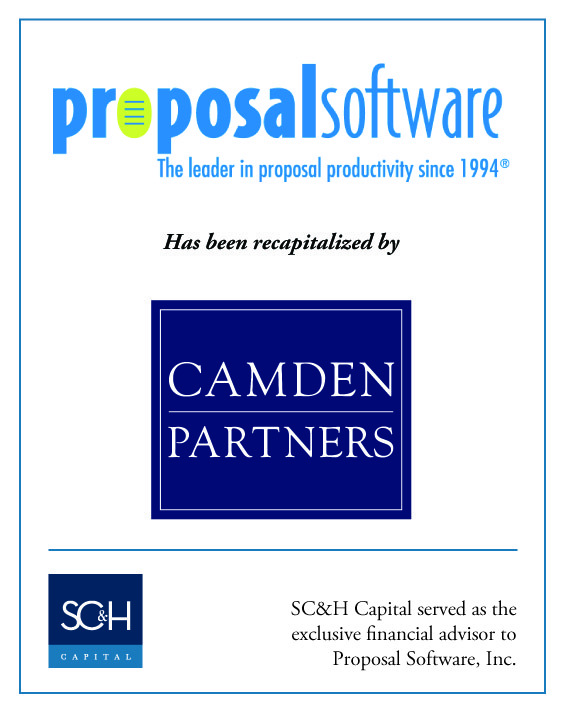 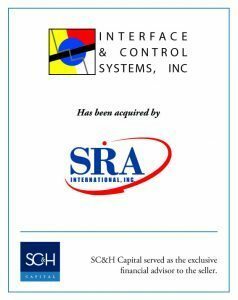 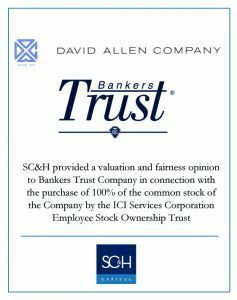 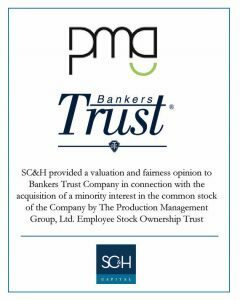 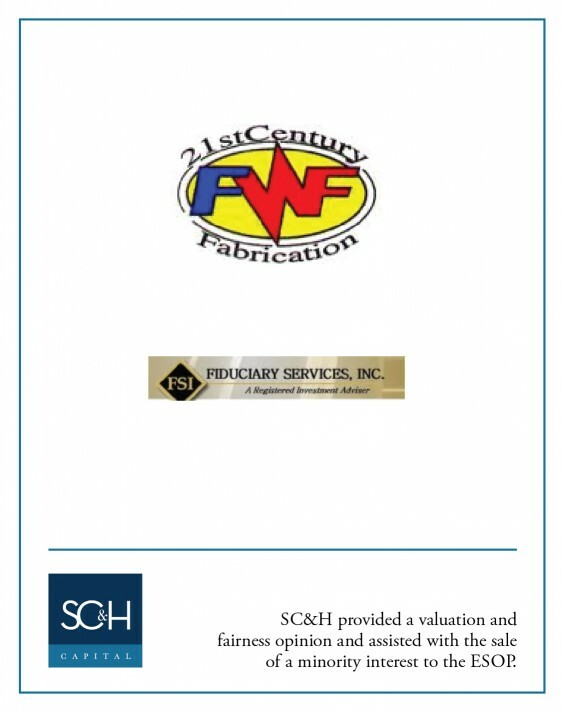 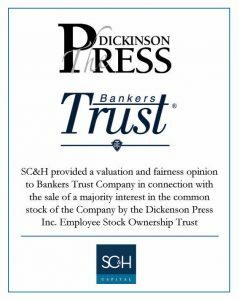 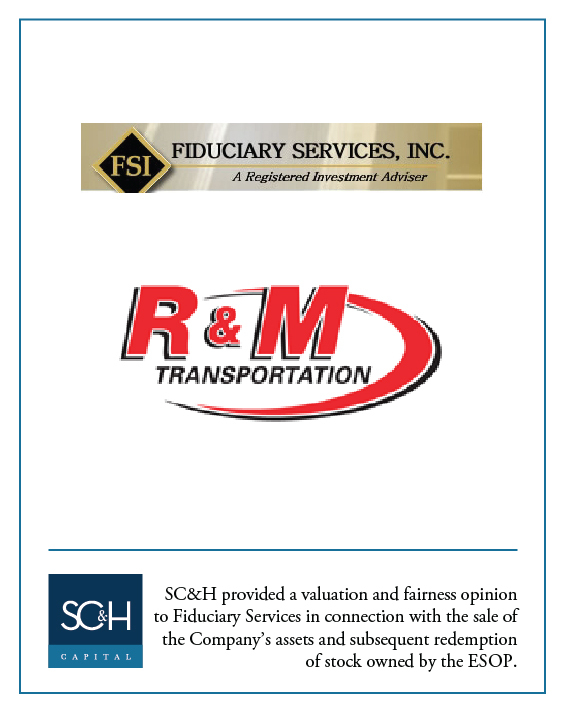 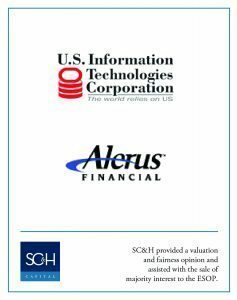 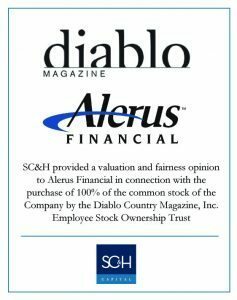 SC&H Capital’s proven process is industry agnostic. 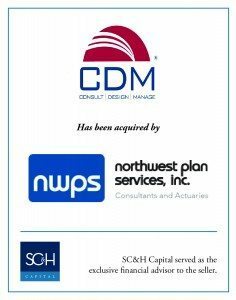 Our team works with middle market and growth companies across a range of industries at different stages of their business lifecycle whether they are in a position to launch, grow, enhance, or exit. 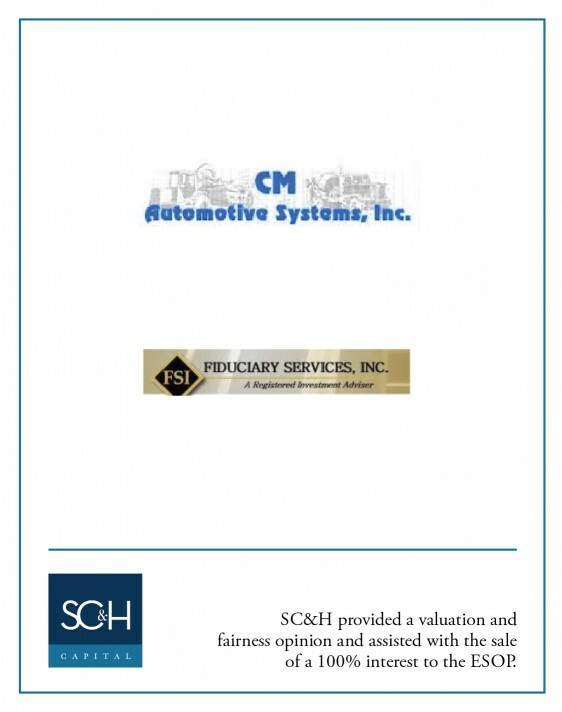 We acknowledge and appreciate the intricacies of each industry’s strategic expectations we cover. 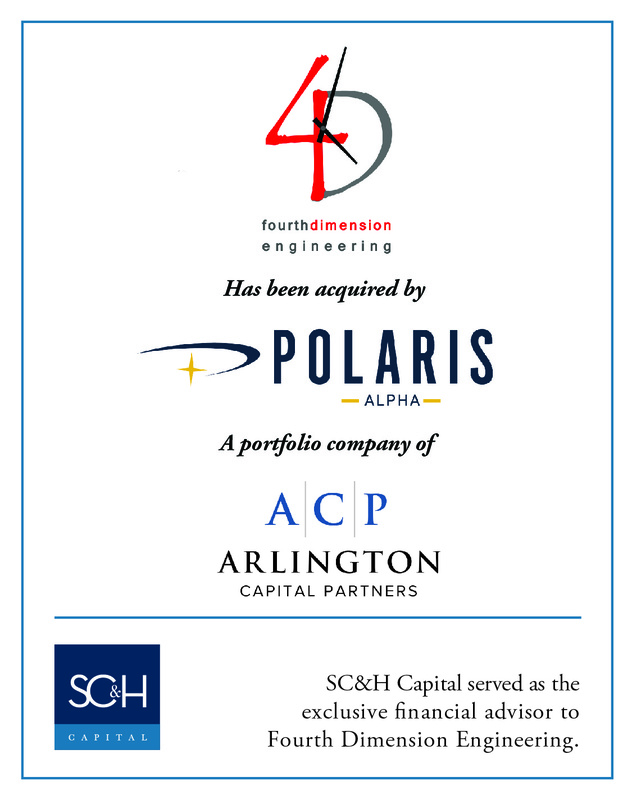 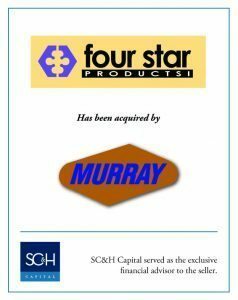 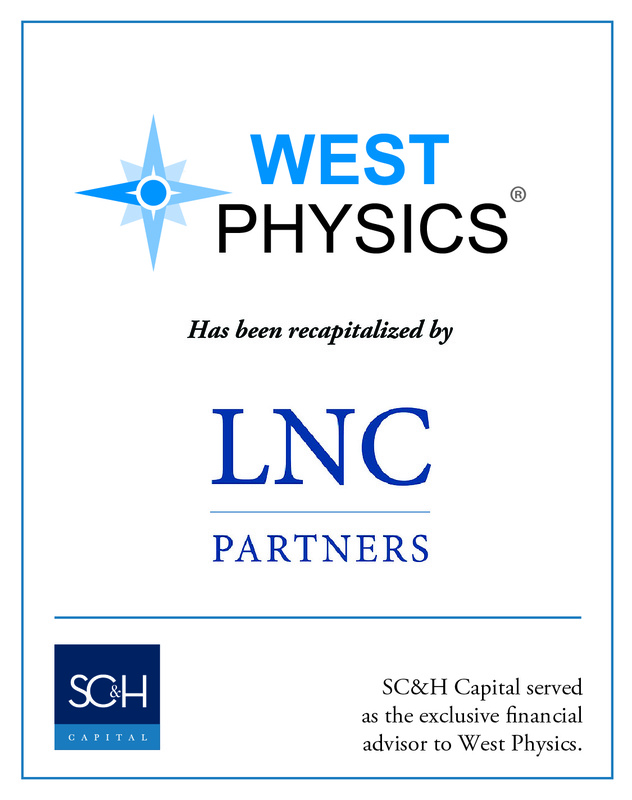 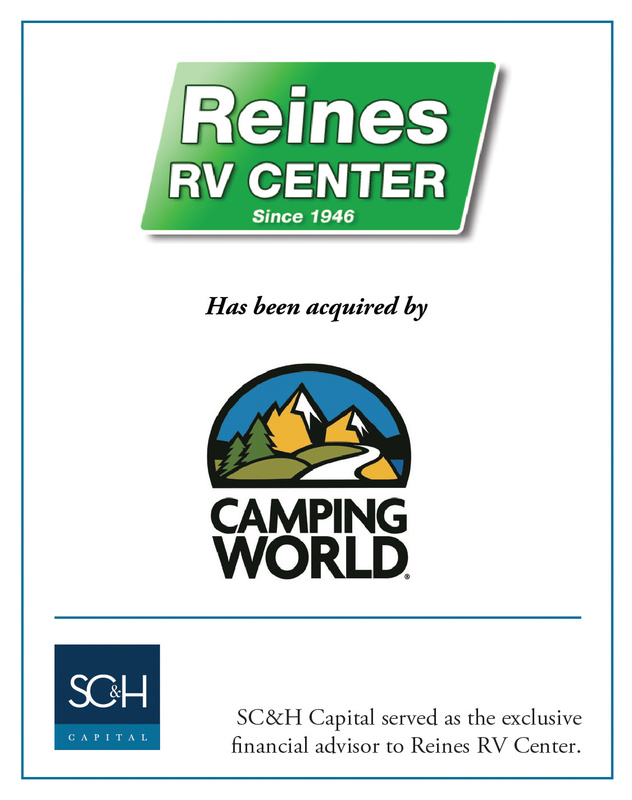 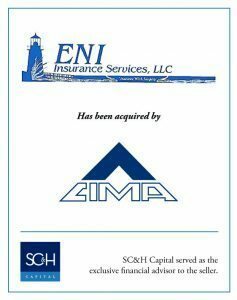 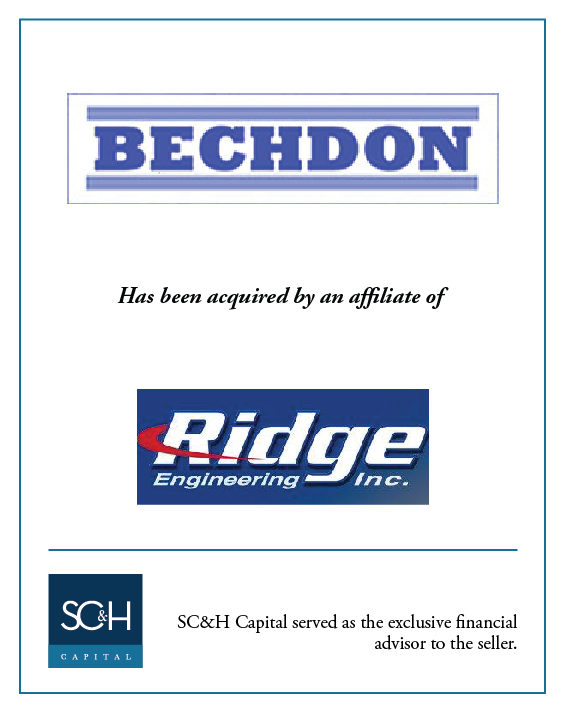 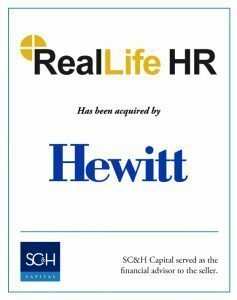 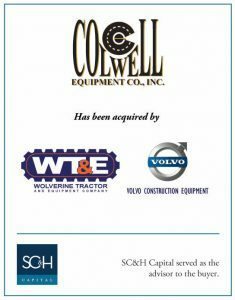 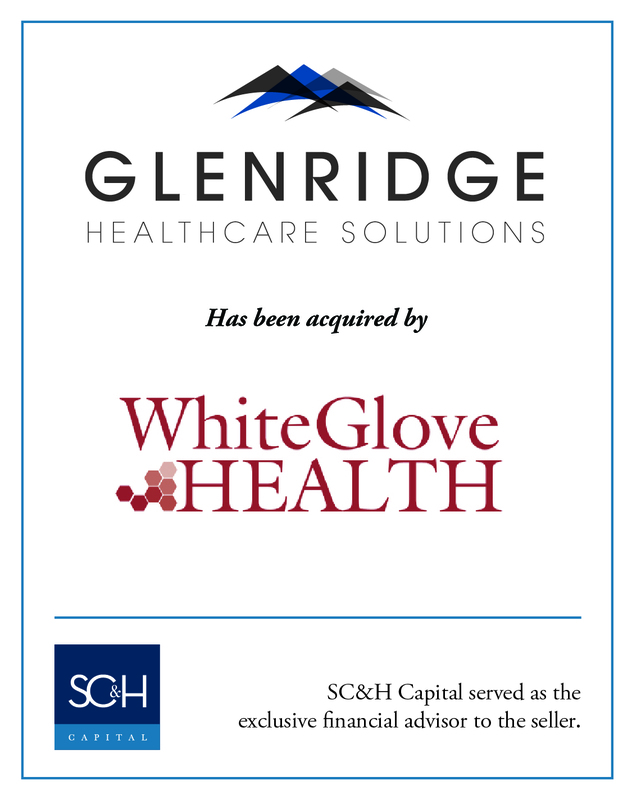 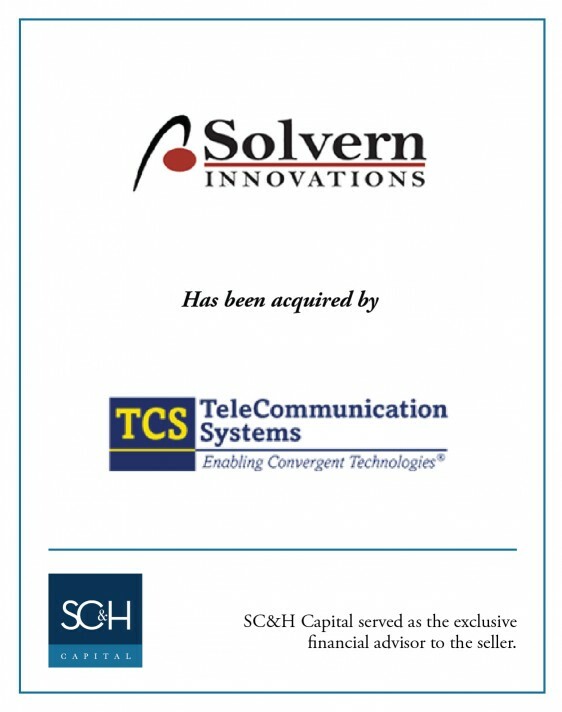 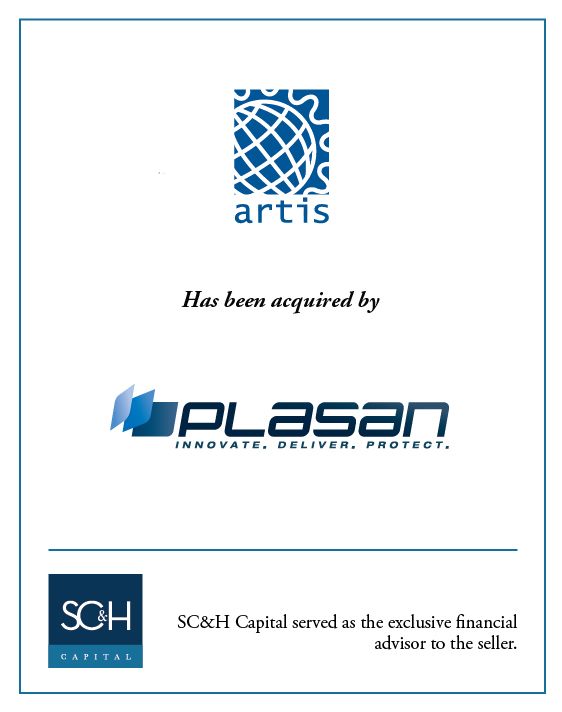 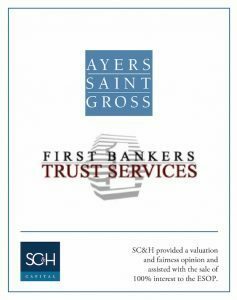 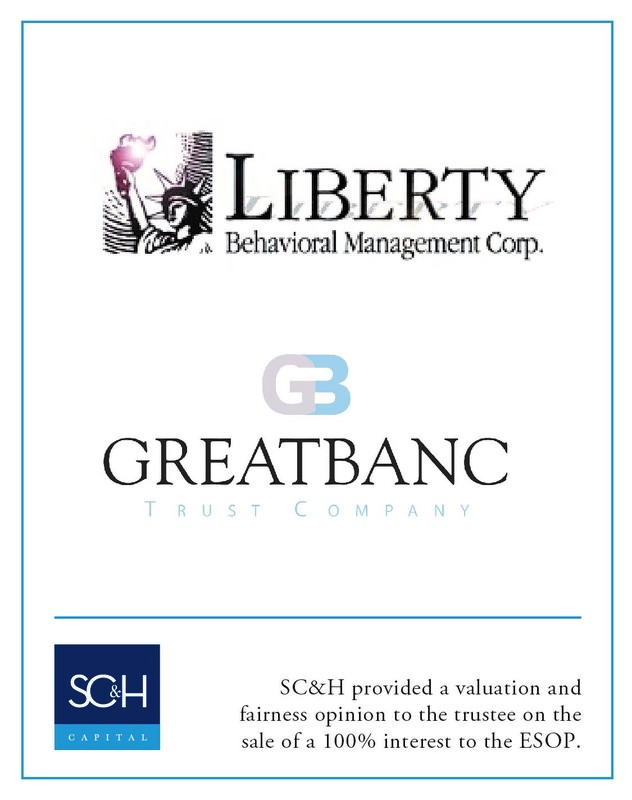 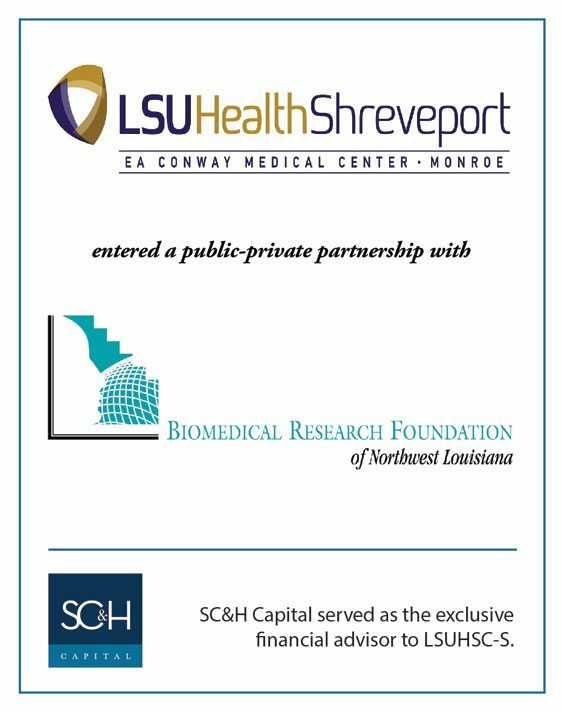 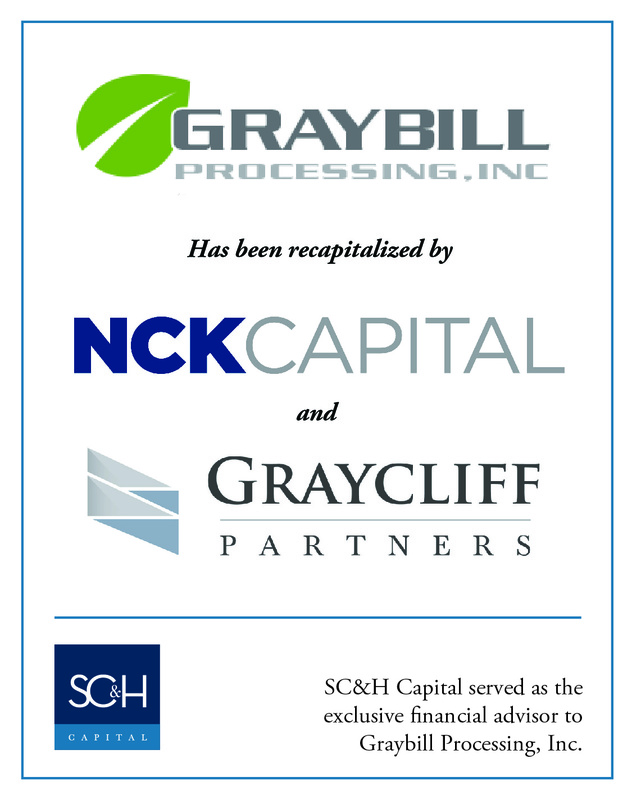 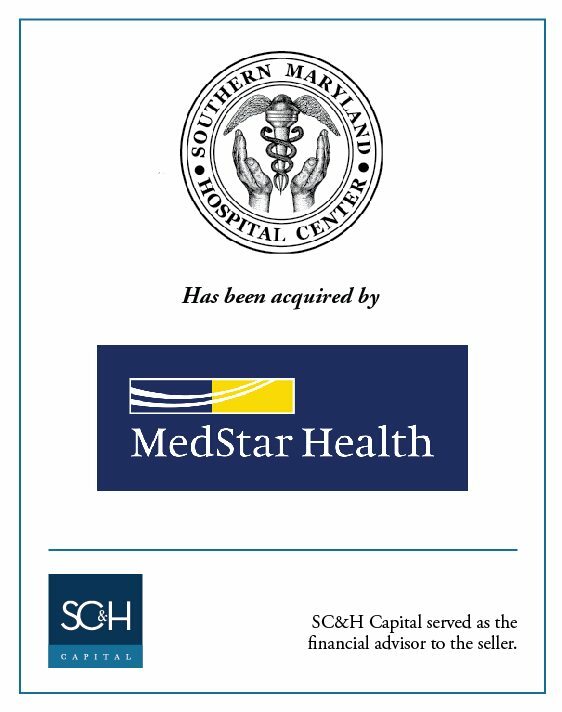 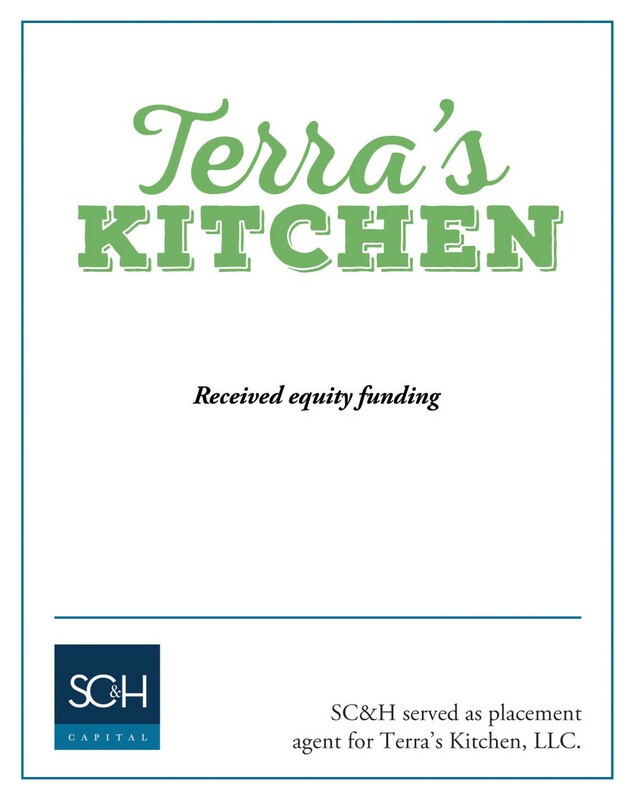 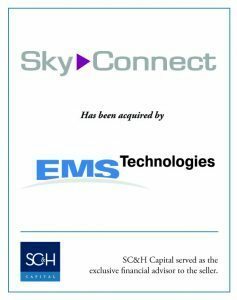 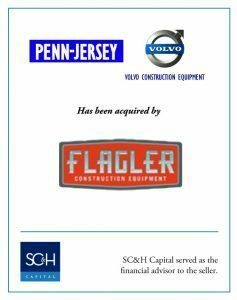 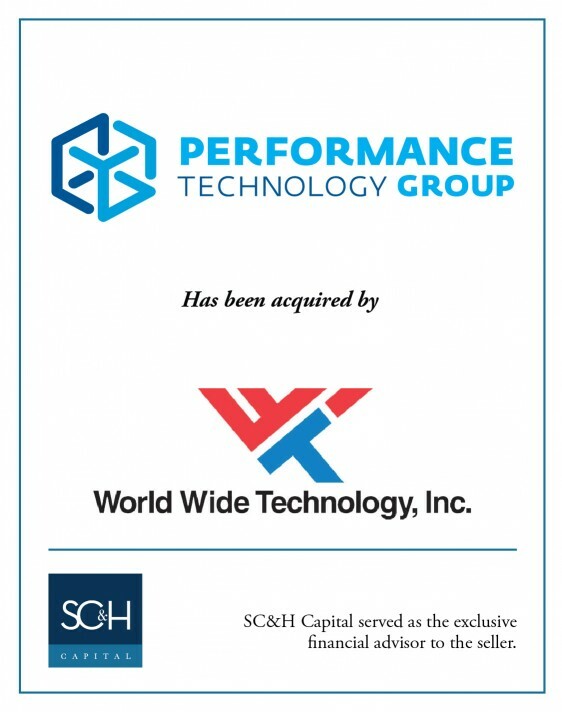 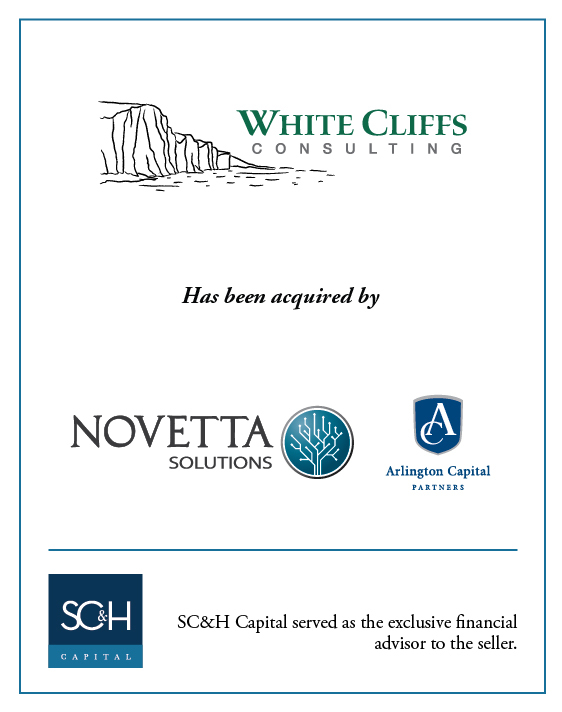 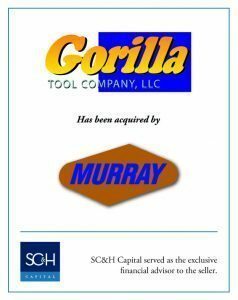 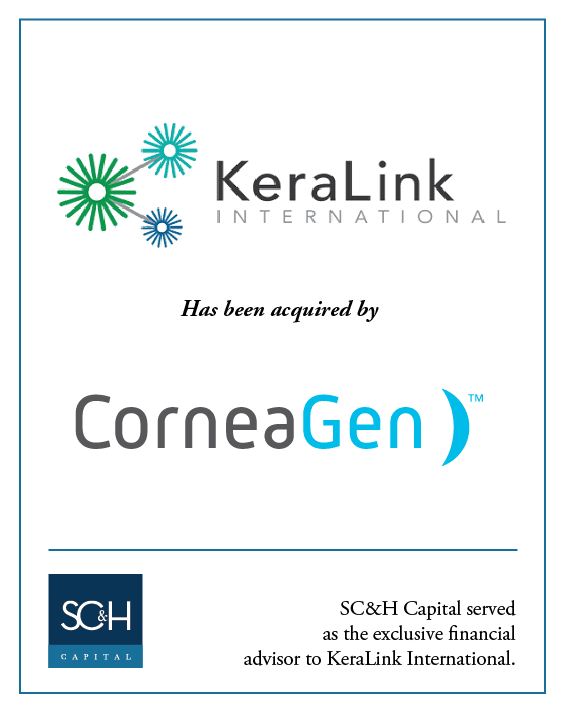 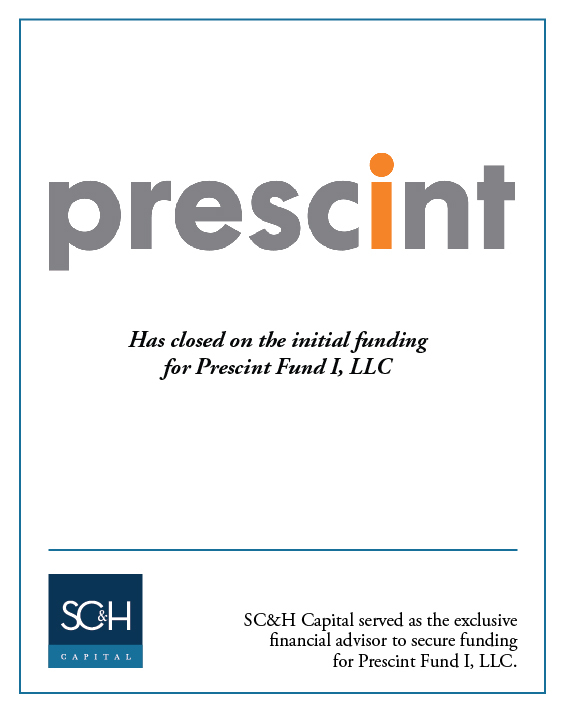 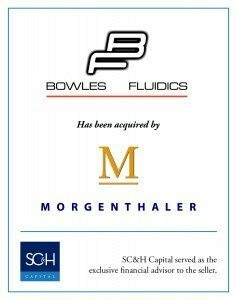 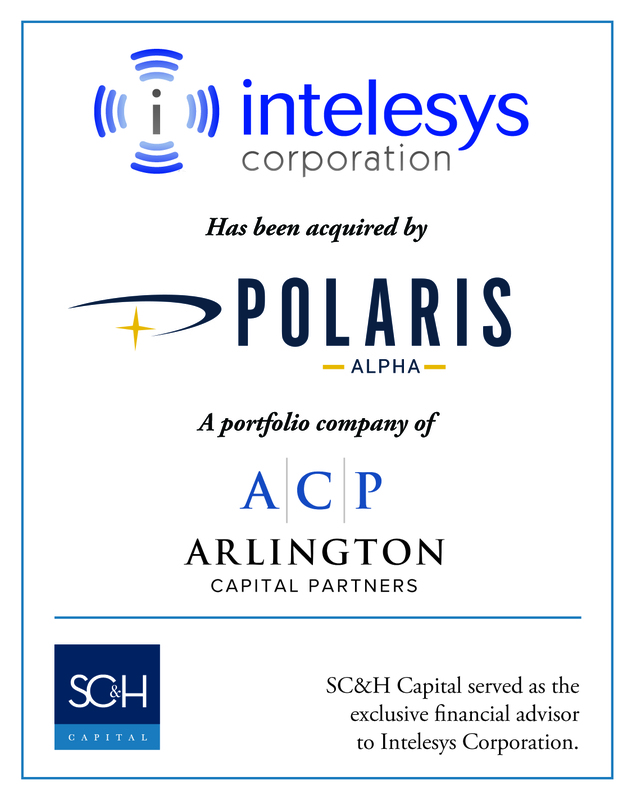 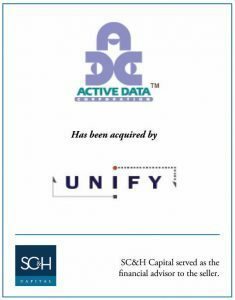 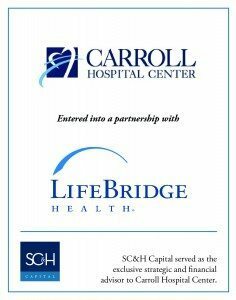 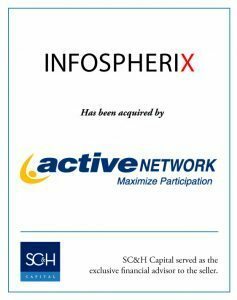 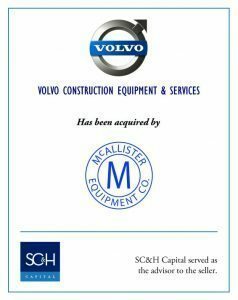 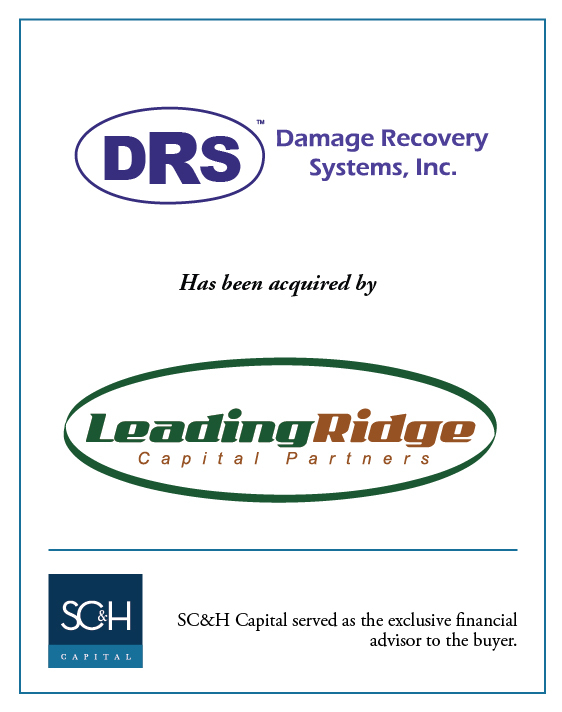 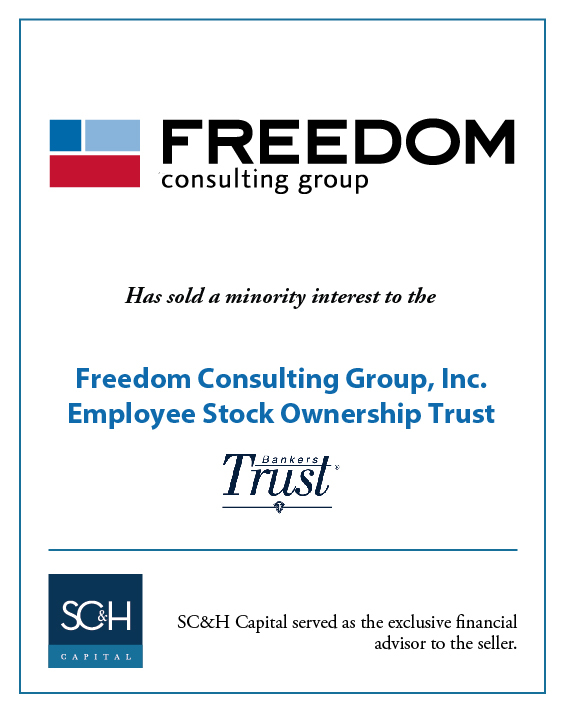 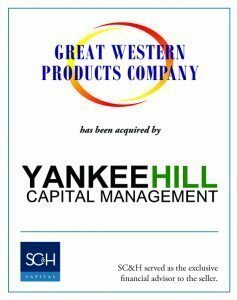 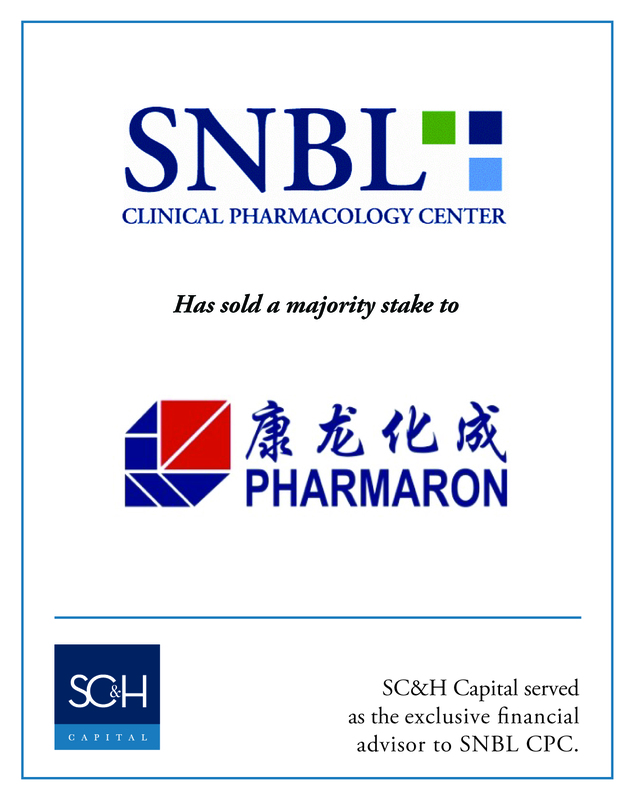 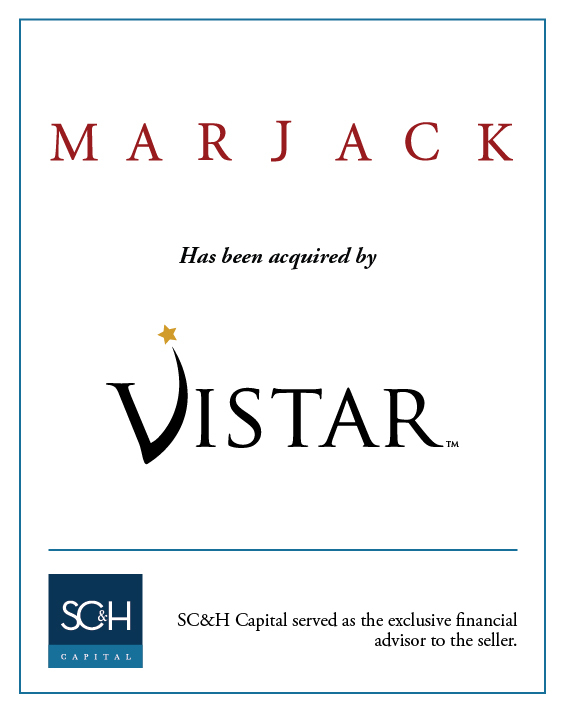 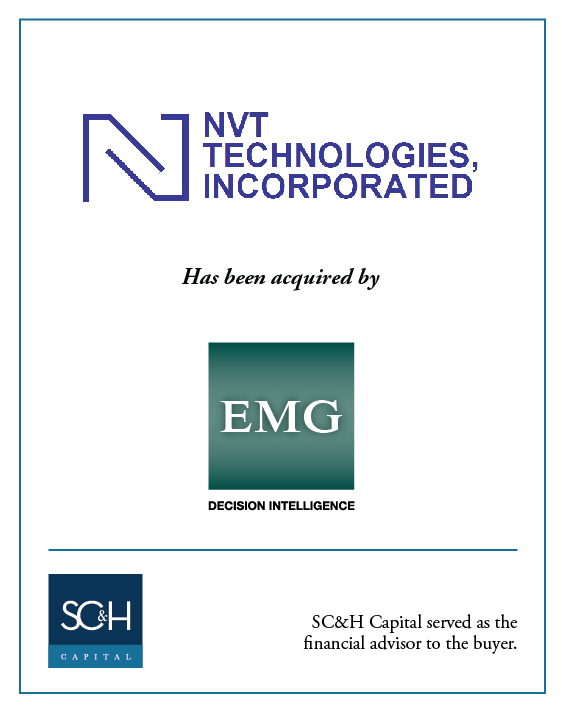 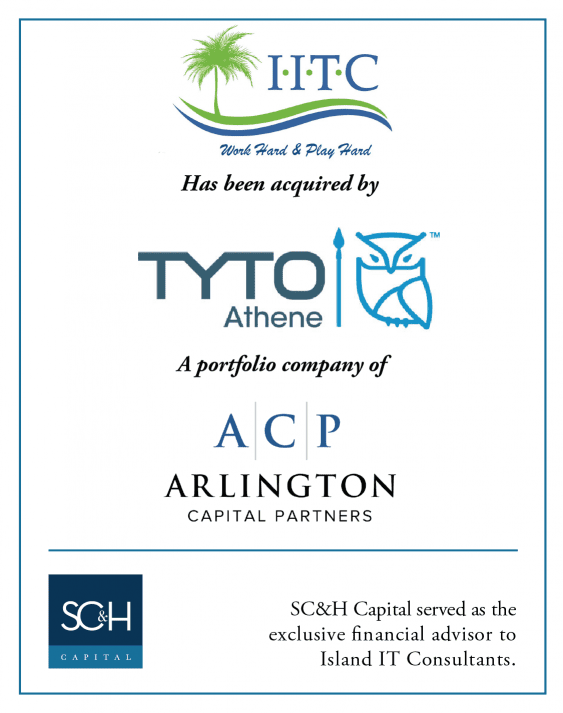 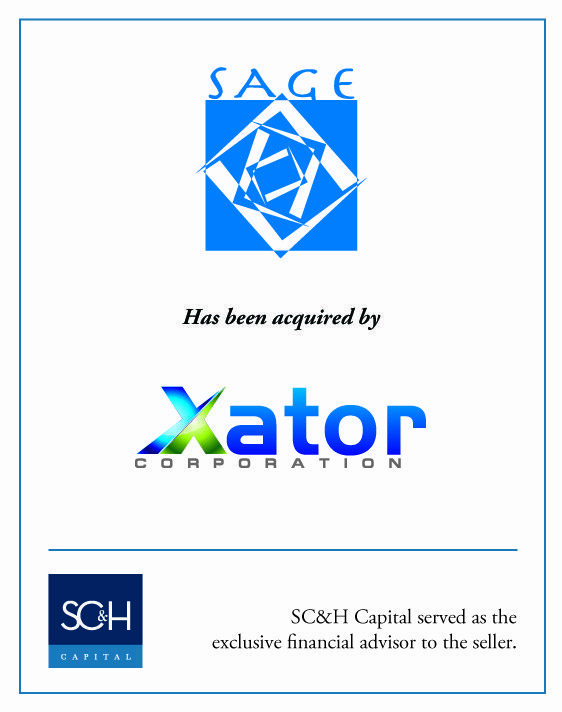 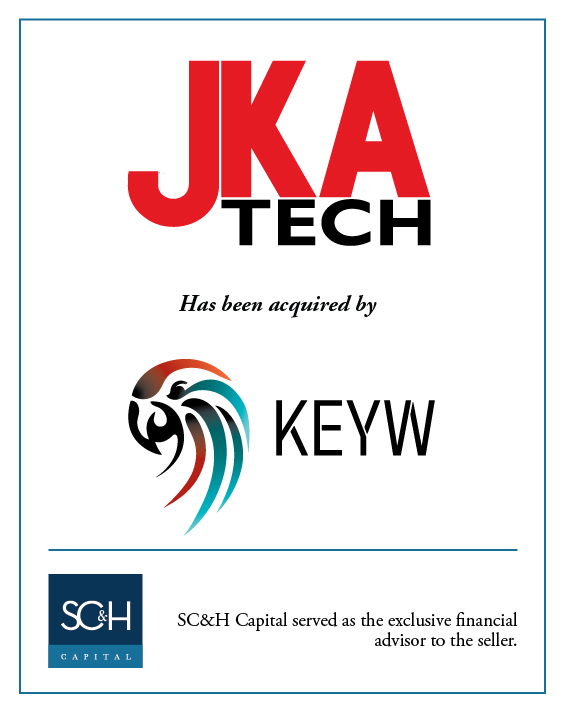 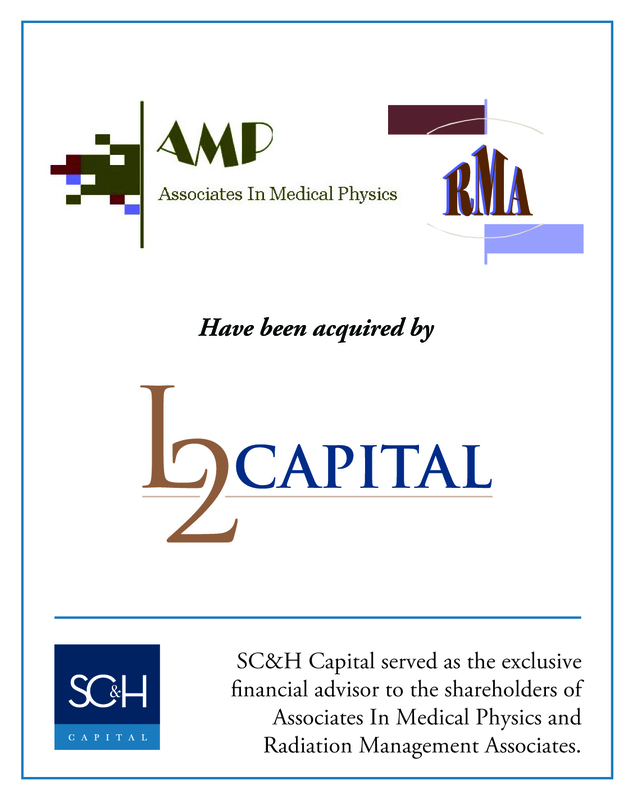 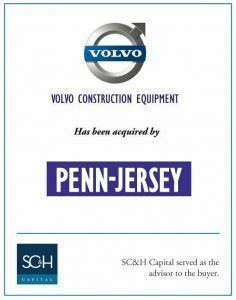 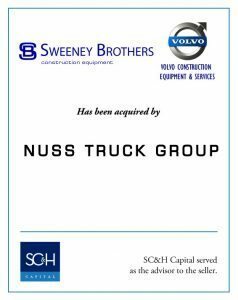 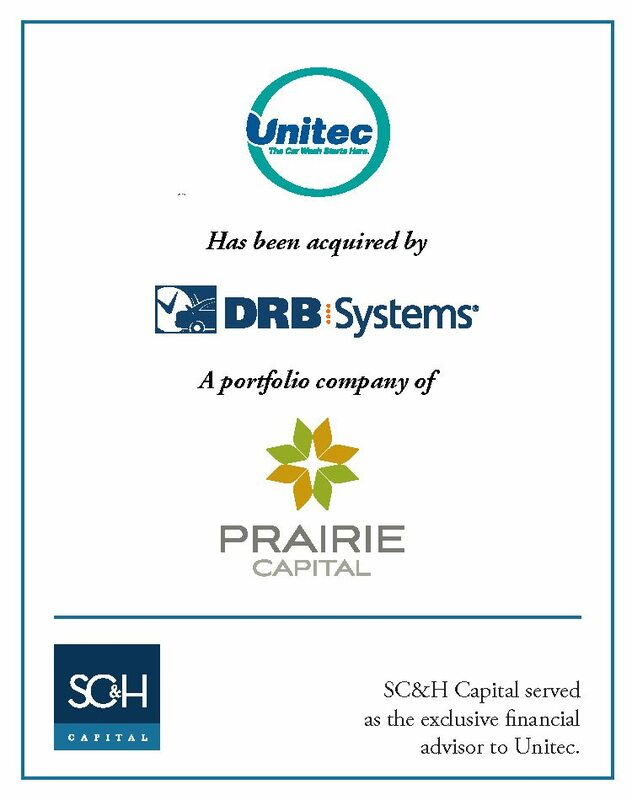 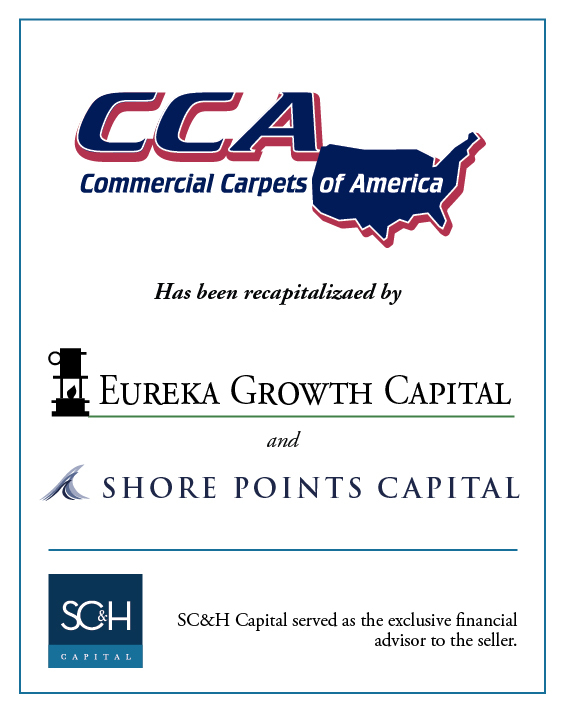 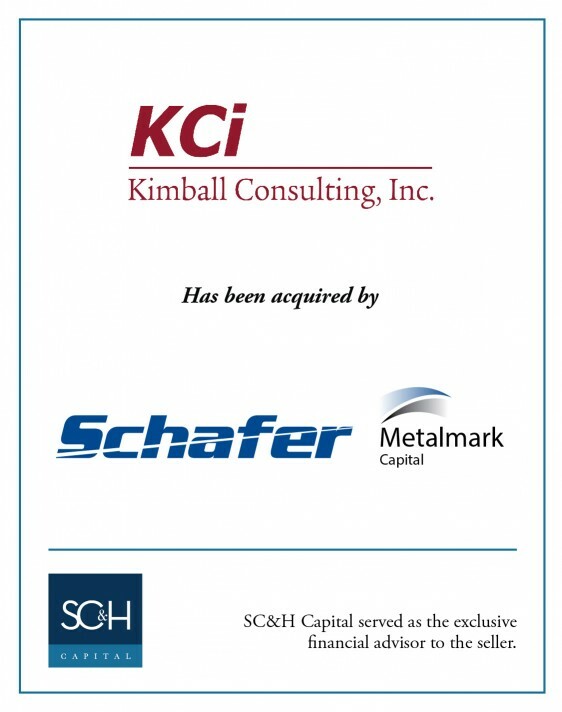 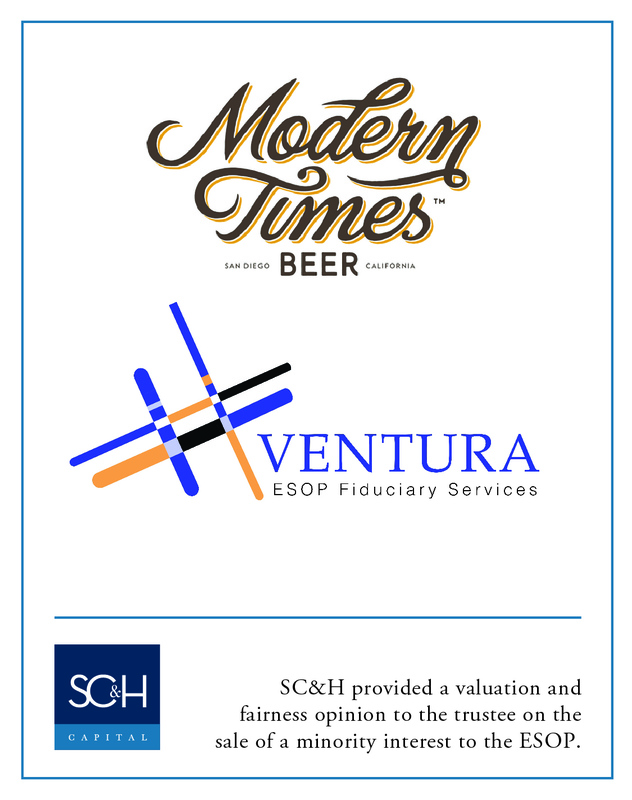 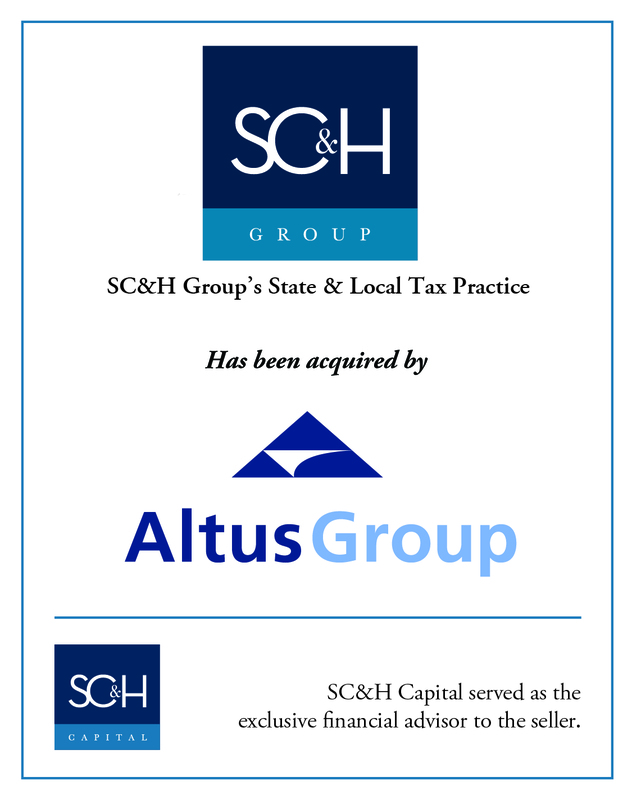 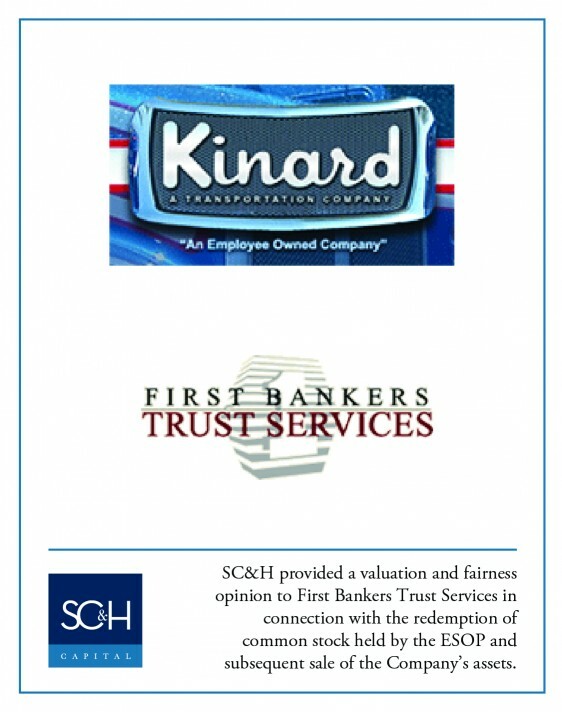 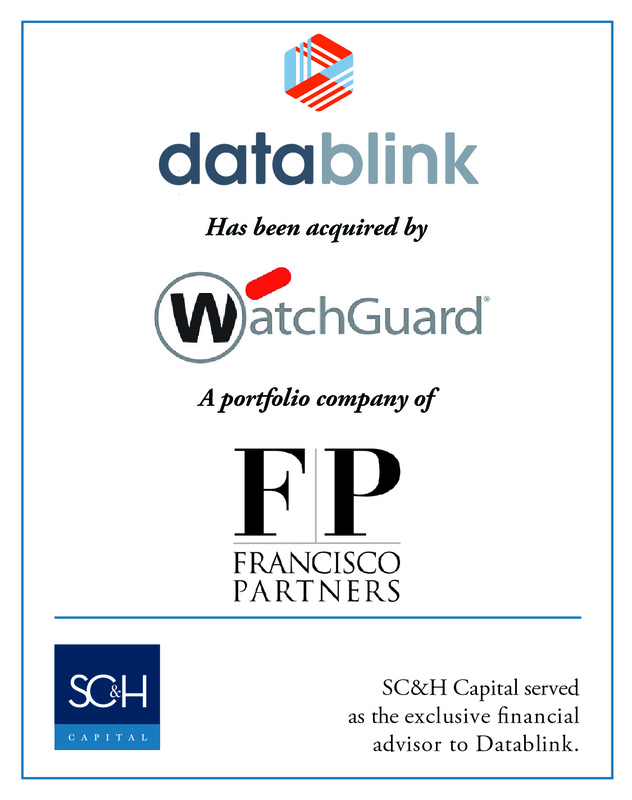 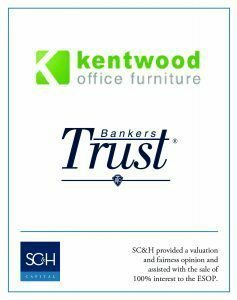 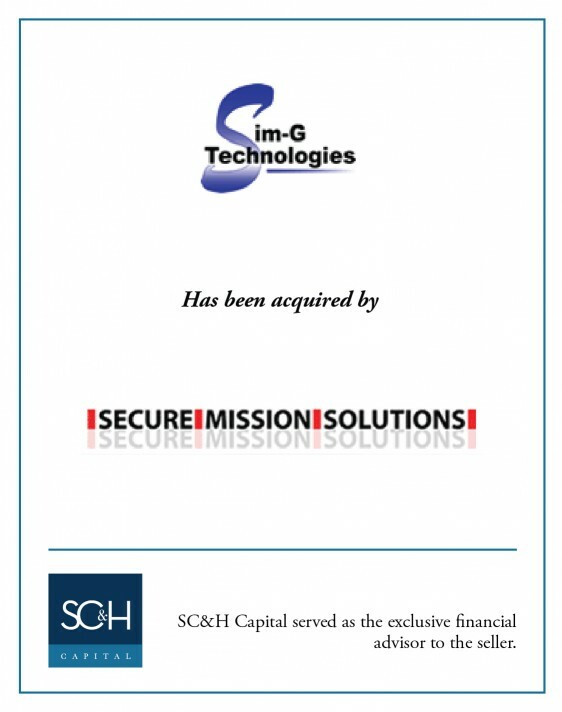 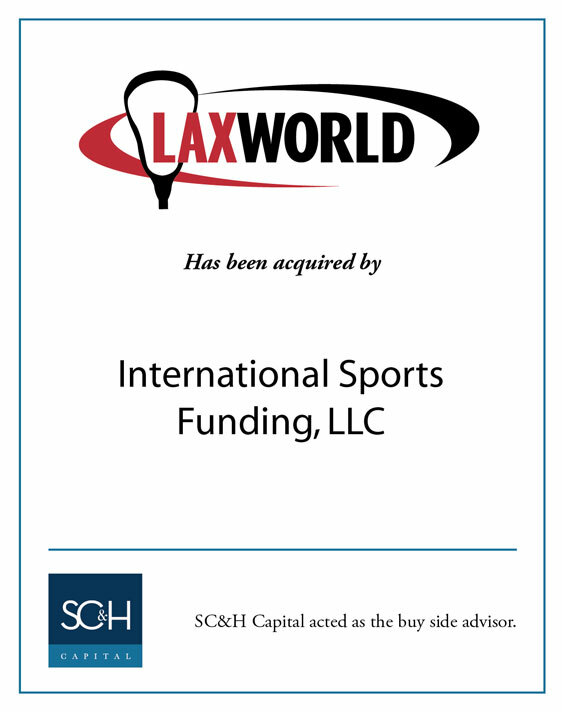 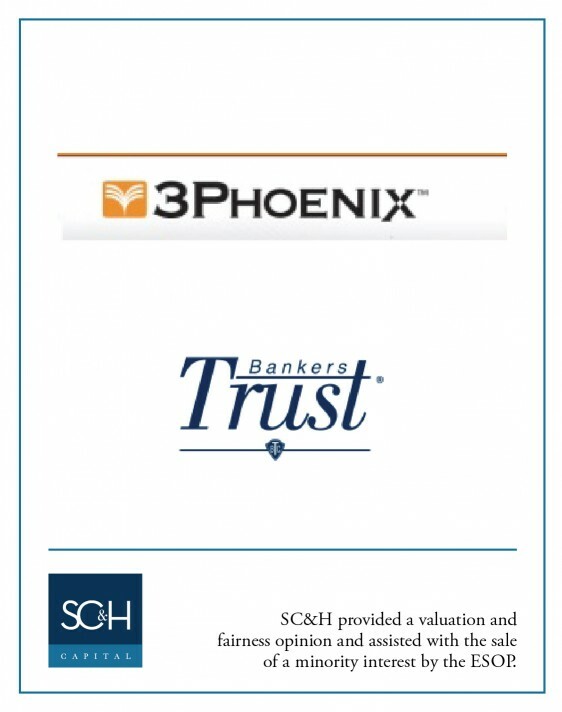 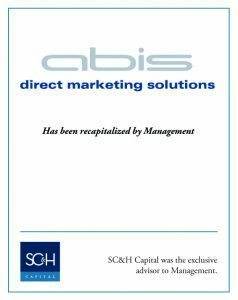 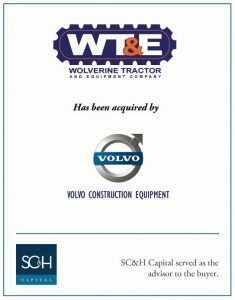 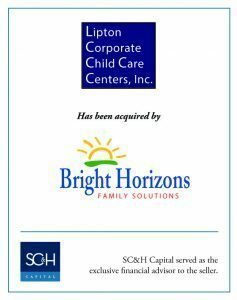 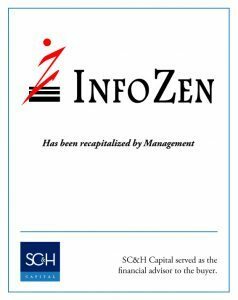 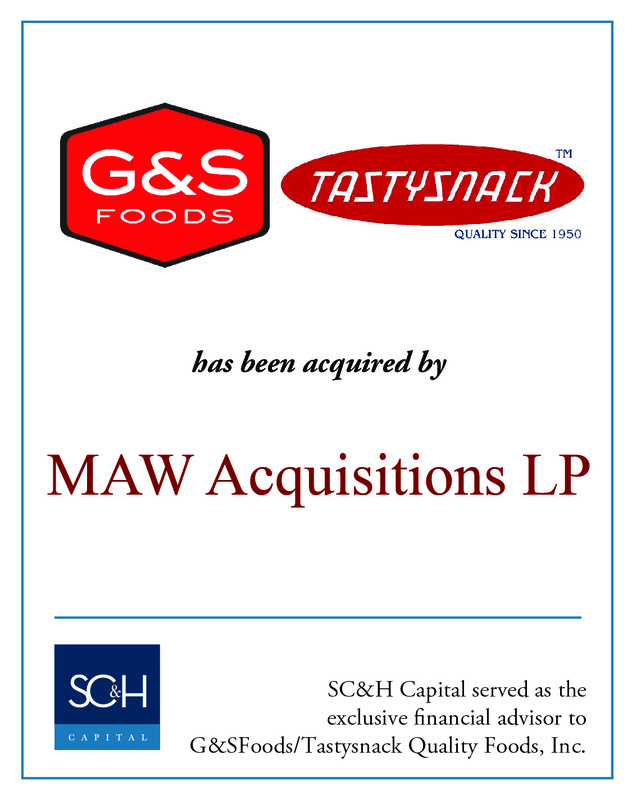 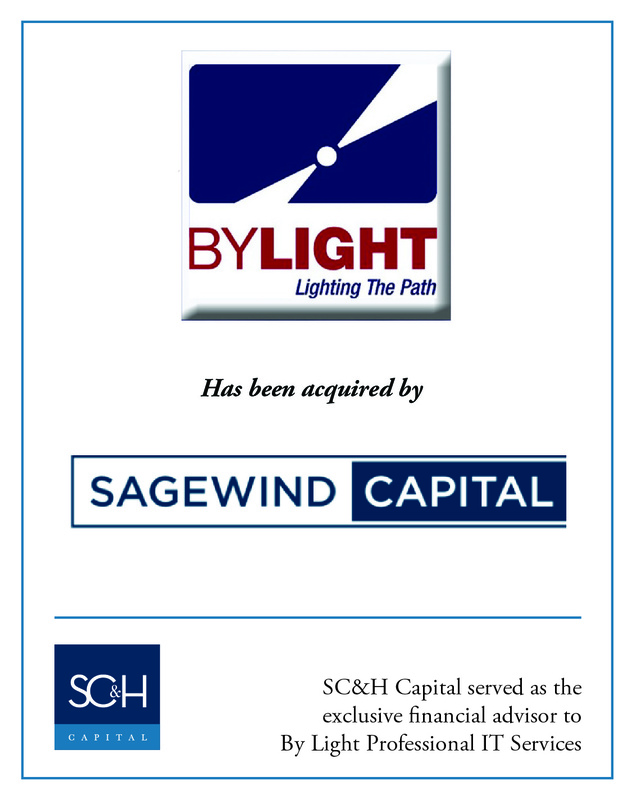 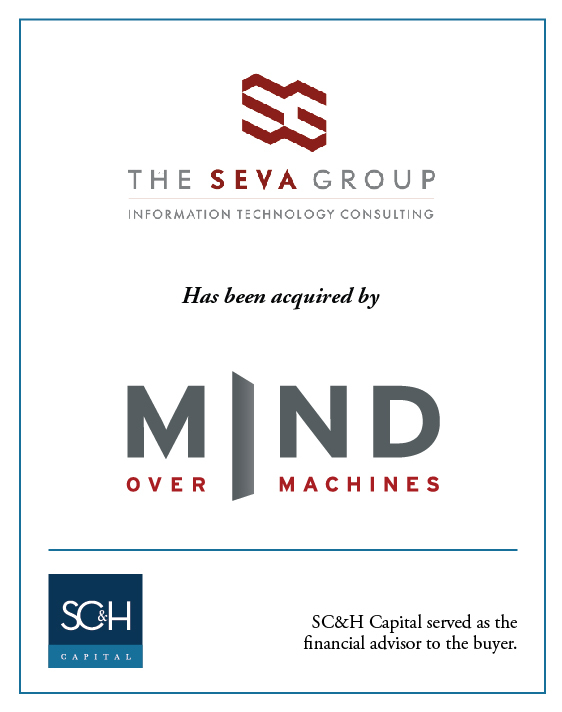 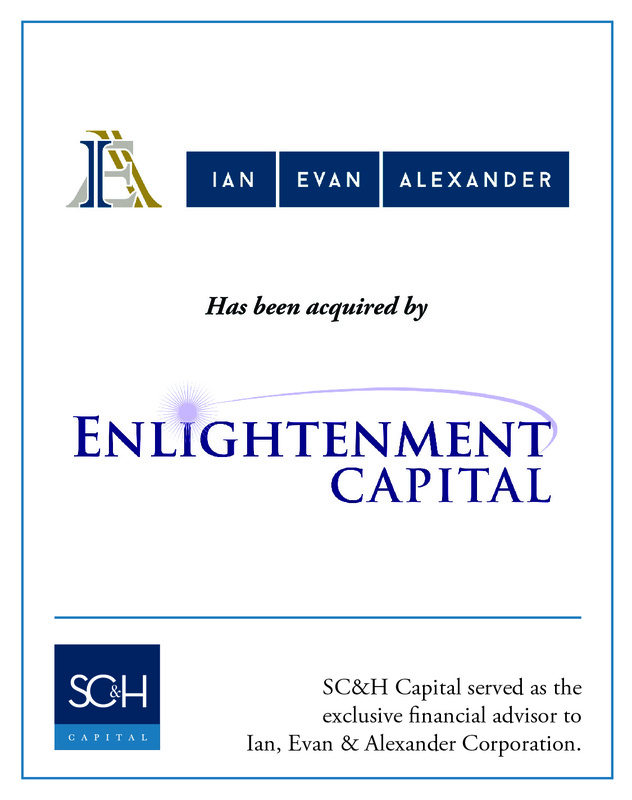 The following is a representation of the transactions SC&H Capital has completed to date.